Learn where the phrase "sweep under the carpet" originates. 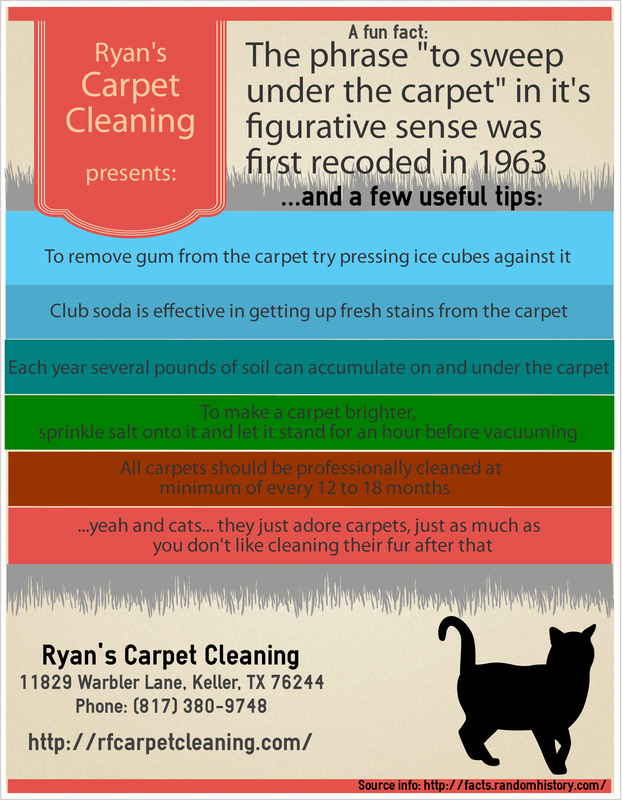 And find out simple yet effective techniques for you carpet cleaning. An maybe something else as well..